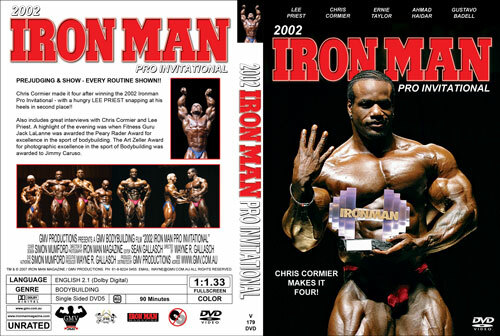 Chris Cormier made it four after winning the 2002 Iron Man Pro Invitational - with a hungry LEE PRIEST snapping at his heels in second place!! 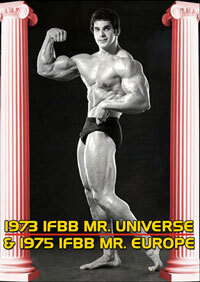 PREJUDGING & SHOW - EVERY ROUTINE SHOWN!! 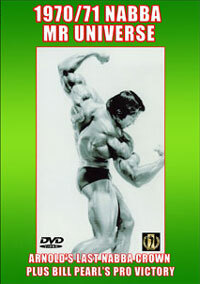 Also includes great interviews with Chris Cormier and Lee Priest. A highlight of the evening was when Fitness Guru Jack LaLanne was awarded the Peary Rader Award for excellence in the sport of bodybuilding. 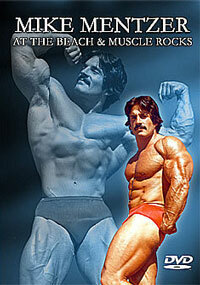 The Art Zeller Award for photographic excellence in the sport of Bodybuilding was awarded to Jimmy Caruso. 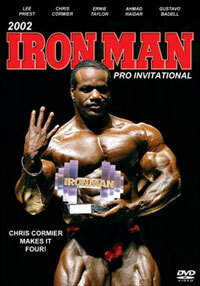 With Dennis James pulling out of the show because of the flu, Chris Cormier took an easier win than expected for Iron Man victory #4. 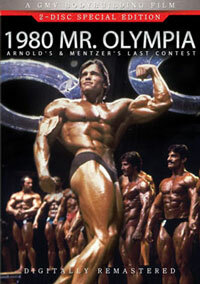 Lee Priest made an awesome comeback from last year, and Ernie Taylor, Ahmad Haider and Quincy Taylor all looked great. Tommi and Garrett also looked better than ever and were on the up and up in their careers.